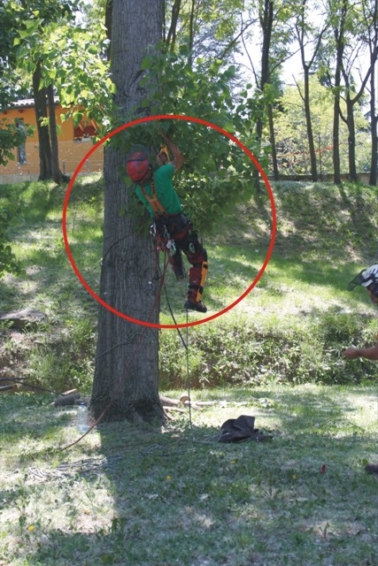 The trees in Can Llanas (Mimcord headquarters) were pruned recently. This means we can stroll around more safely now. As a curiosity, let us mention that the accurate work that was carried out was defined as “tree surgery” by farmer and orchard specialist Manel Macià. In the pictures you can see how high up the gardeners had to climb in order to do their task.